The Computer/Electronic Accommodations Program’s (CAP) disability etiquette training video is targeted to supervisors and coworkers of individuals with disabilities. This training is intended to provide basic tips that can serve as a guideline when interacting with an individual who has a disability. Proper disability etiquette creates a comfortable work environment and supports equal access and advancement for all. CAP (http://www.cap.mil/) provides assistive technology and services free of charge to DoD and civil service customers with hearing, visual, dexterity, cognitive, and communication impairments to make their work environments more accessible. 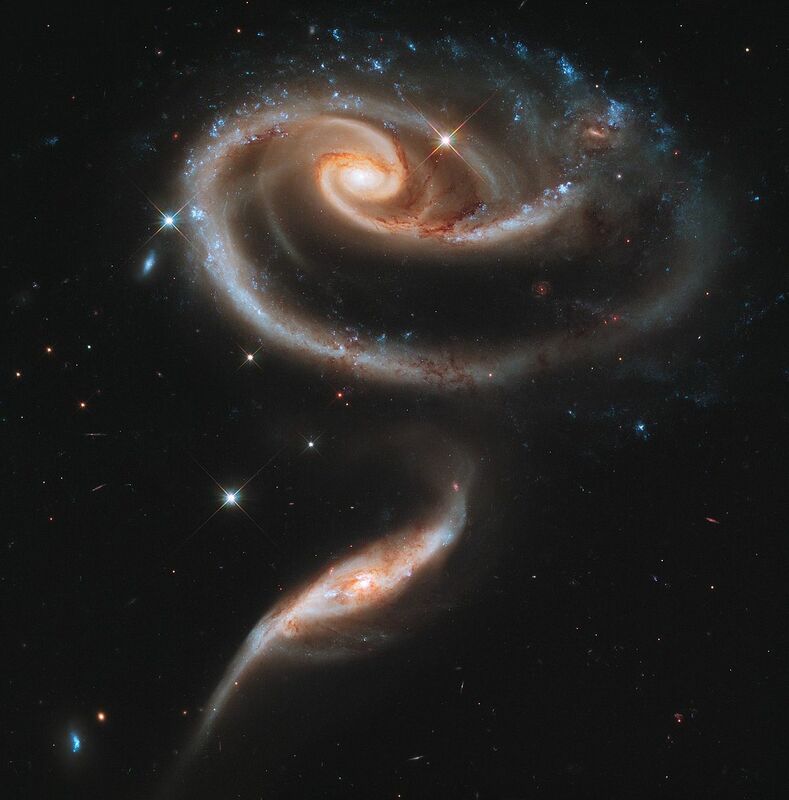 For questions about NASA Reasonable Accommodations process, please contact the NASA Disability Program Manager Rebecca Doroshenk at 202-358-0038 or Rebecca.D.Doroshenk@nasa.gov. The U.S. Office of Personnel Management (OPM)and the U.S. Equal Employment Opportunity Commission (EEOC) have issued a joint memo containing resources for disability self-identification efforts. A 508-conformant version of this joint memorandum is available online for the benefit of readers with disabilities at: https://chcoc.gov/content/resources-disability-self-identification-efforts. If you have any questions, please email diversityandinclusion@opm.gov or ofo.eeoc@eeoc.gov. The Federal government continues to develop new strategies to attract, develop, and retain a world class, high quality workforce that can deliver results for the American people. We are committed to identifying strategies that foster fairness and inclusion for people with disabilities within the workforce. Through this memorandum, the U.S. Office of Personnel Management (OPM) and the U.S. Equal Employment Opportunity Commission (EEOC) are providing information on the updated form for self-identification of disability, which can assist agencies in their efforts to monitor the hiring, development and retention of Federal employees with disabilities, including targeted disabilities. An individual’s disability status can change during the employee’s tenure in the Federal government and these changes, in turn, affect the number of employees with disabilities in the Federal workforce. In October 2016, OPM modified the SF-256, Self-Identification of Disability Form, to reflect changes to terms used to describe targeted disabilities, serious health conditions, and other disabilities; simplifying the descriptions of conditions; and providing respondents with the option of identifying that they have a medical condition without specifying a diagnosis. While completion of this form remains voluntary, the collection and/or update of this information will assist agencies in gaining a broader understanding of their diverse workforce. On January 3, 2017, the EEOC issued a final rule to amend the regulations implementing Section 501 of the Rehabilitation Act of 1973, which became effective on January 1, 2018. Under the Section 501 regulation, agencies are required to take steps designed to move toward a target workforce participation rate for employees with disabilities of 12 percent, both above and below the GS-11 grade, as well as a target rate of 2 percent for employees with targeted disabilities, both above and below the GS-11 grade. Agencies have been determining their baseline participation rates of individuals with disabilities and individuals with targeted disabilities at those grade levels as part of this year’s reporting requirements. The updated SF-256 is an excellent tool for measuring workforce participation of people with disabilities within your agency. We are pleased to remind agencies that resource is available for your use. Both of our agencies are available to assist you in efforts within your agency to help employees to self-identify as people with disabilities and people with targeted disabilities, as appropriate. The Federal Employee Exchange on Employment & Disability (FEED) that brings together staff from equal employment and human capital offices also is a valuable resource. For resources to promote self-identification, please visit https://community.max.gov/x/lQtpT for materials designed for your use by OPM, in collaboration with Federal disability employment managers. If you have any questions, please contact diversityandinclusion@opm.gov at OPM or ofo.eeoc@eeoc.govat the EEOC. 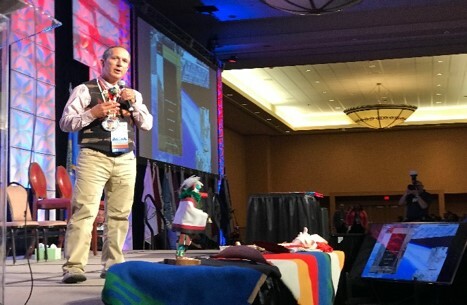 The 2018 American Indian Science & Engineering Society (AISES) Conference was held October 3-6 in Oklahoma City. 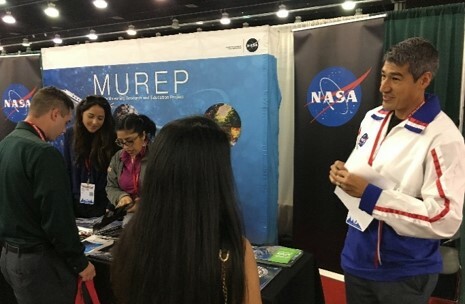 The NASA Office of Diversity and Equal Opportunity (ODEO) and Minority University Research and Education Project (MUREP) were conference sponsors, seeking to increase American Indian and Alaskan Native (AIAN) students in STEM through career and resume workshops, as well as a career fair for more than 2,000 students. 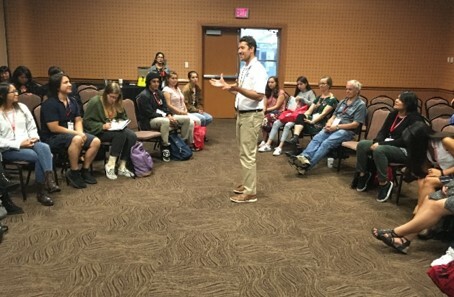 The NASA team, with participants from six NASA Centers, engaged with indigenous students at the Riverside Bureau of Indian Education School at an outreach event in Anadarko, Oklahoma. 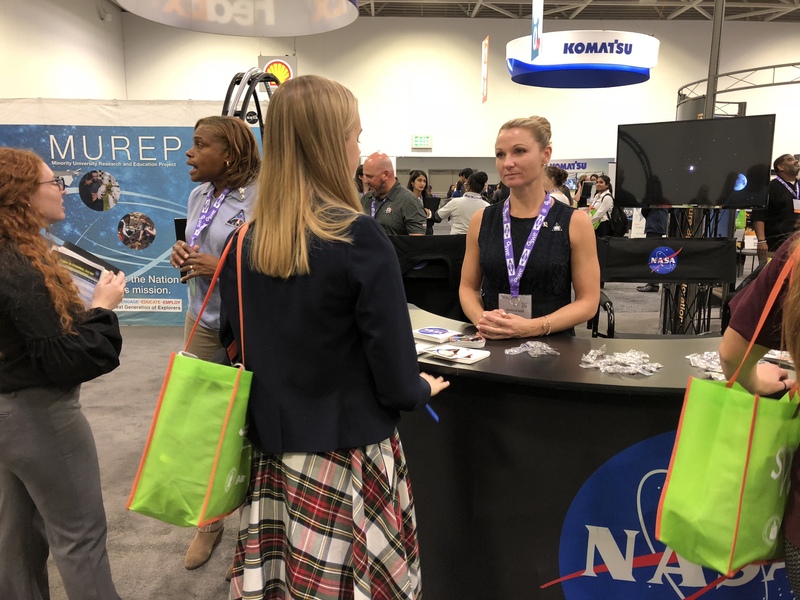 The NASA team directly connected with 160 students through STEM engagement activities promoting science and engineering. Ten NASA employees, representing various Centers, attended the Out and Equal Workplace Summit for LGBTQ+ in Seattle on October 1-3. The 2018 Summit (20th annual!) featured 3 days of educational opportunities including over 135 workshops, featured panels, community advisory roundtables, special networking mixers, receptions and events, and inspirational plenaries featuring prominent LGBTQ/ally leaders. 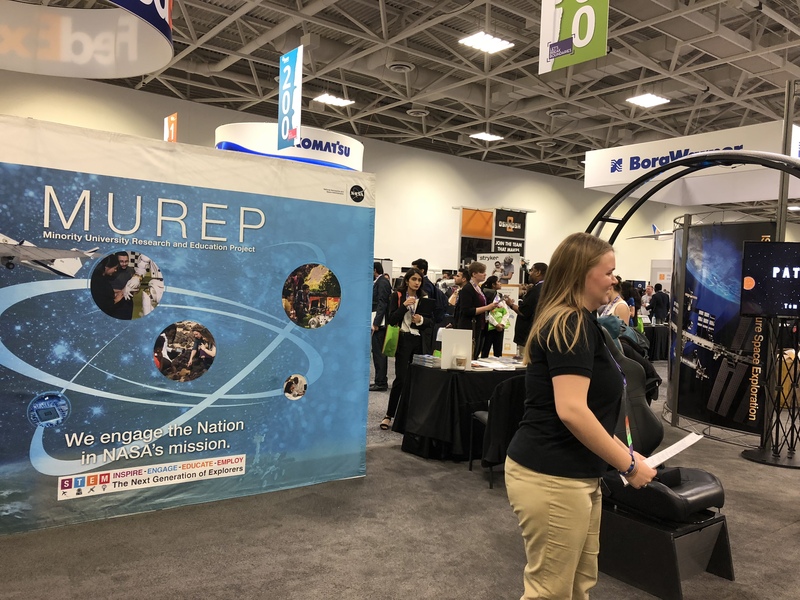 In addition to NASA folks, there were 6000 attendees from 48 states and 32 countries, with 700 of the Fortune 100 companies represented. 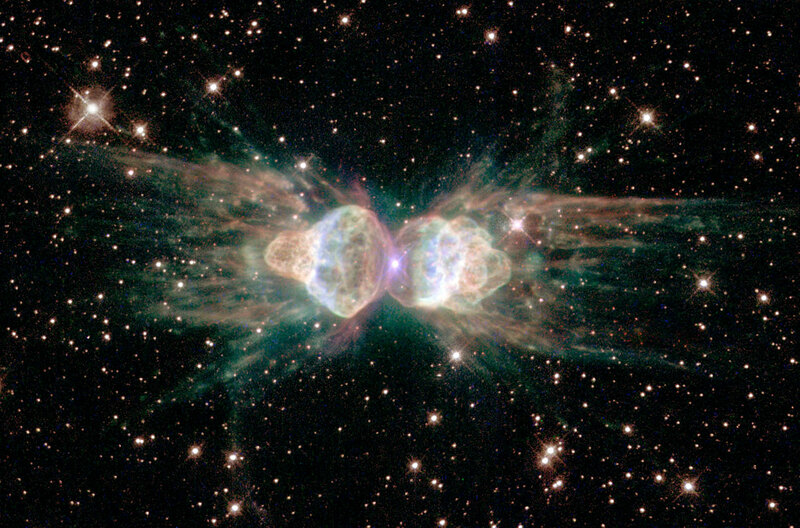 Please join the NASA Headquarters Pride Alliance Employee Resource Group in Conference Room 3D42 on October 24 for a lunch-and-learn discussion of LGBTQ history. October is National LGBTQ History Month and the members of the HQ Pride Alliance would like to invite anyone interested to participate in this open discussion. In recognition of National Disability Employment Awareness Month (NDEAM) for 2018, the Kennedy Space Center (KSC) Disability Awareness and Action Working Group (DAA WG) Employee Resource Group is sponsoring an informational fair with the theme “Talent Has No Boundaries.” It will be held on Wednesday, October 24, from 10 a.m. to 2 p.m., in the Headquarters Building front lobby, elevator area, and cafeteria. Twenty different vendors from both on- and off-Center will showcase resources and services they have available to KSC employees and family members. This fair is open for everyone to attend. The DAA WG will also be sponsoring Disability Mentoring Day for area students and job seekers with disabilities on Thursday, November 8. If you are interested in being a mentor for the day, please reach Nicole Delvesco, 321-222-9307, or Annie Williams, telephone 321-867-8720. 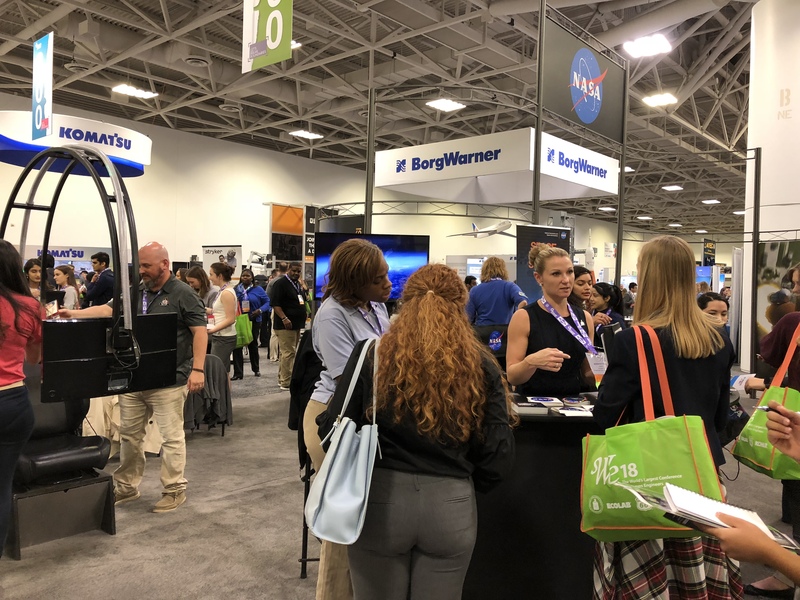 The Women of Color (WOC) National Conference and STEM Career Fair is a premier conference and career fair for women of color in the United States. This year is the 23rd WOC Conference and Fair. Women of Color is a three-day national conference with students and professionals – with representation from more than 3,000 thought leaders in engineering, computer science, and business. WOC features a variety of educational and professional opportunities including workshops, expert panels, networking mixers, and prominent keynote speakers. NASA was a sponsor at the Women of Color STEM Conference again this year, and participated in a pre-college seminar for secondary students. 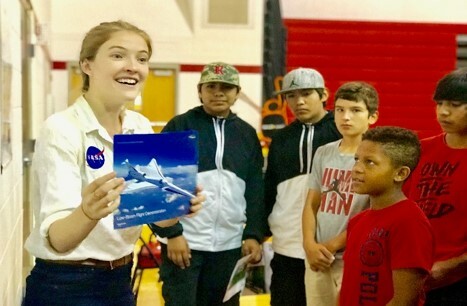 Students worked with NASA representatives on hands-on, competitive activities that engage and challenge them to consider STEM careers as real options. 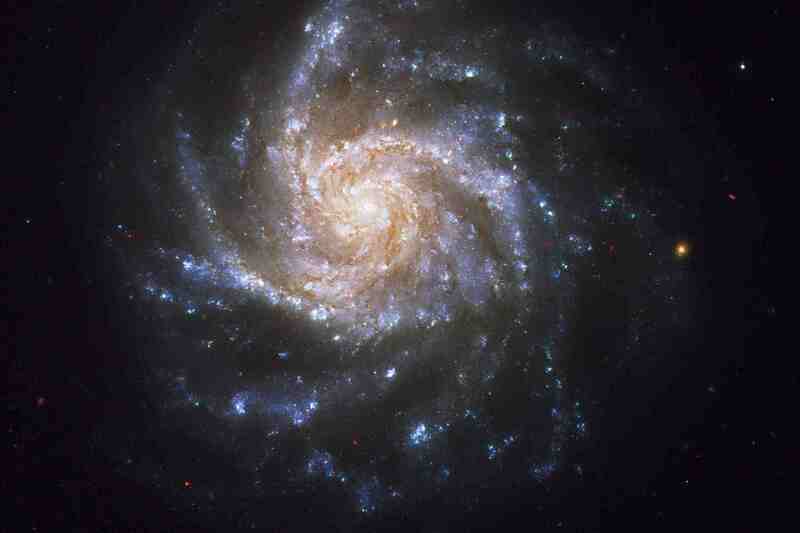 NASA employees also held a seminar where participants learned about a broad range of career opportunities at the Agency. 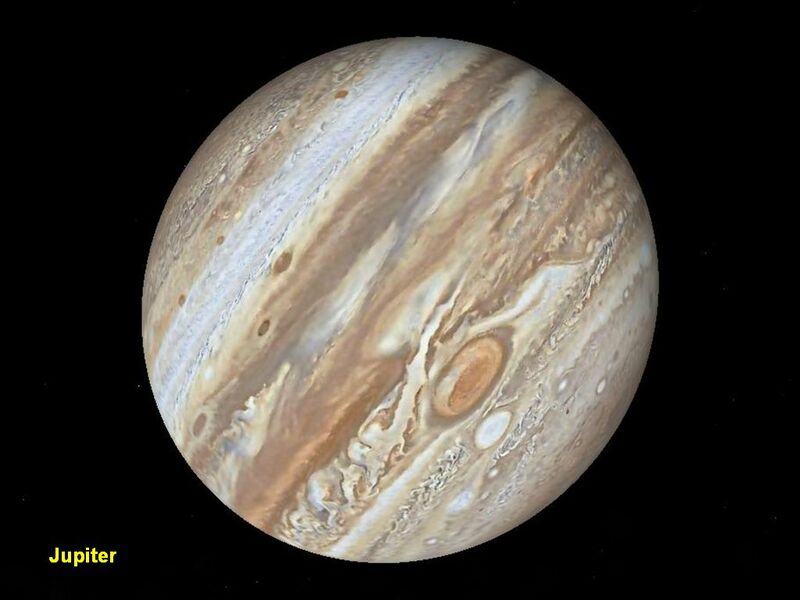 NASA was well-represented, with participants from Ames Research Center, Glenn Research Center, Goddard Space Flight Center, Langley Research Center, and Headquarters. Eleven NASA employees won awards this year at WOC for their spectacular career accomplishments.